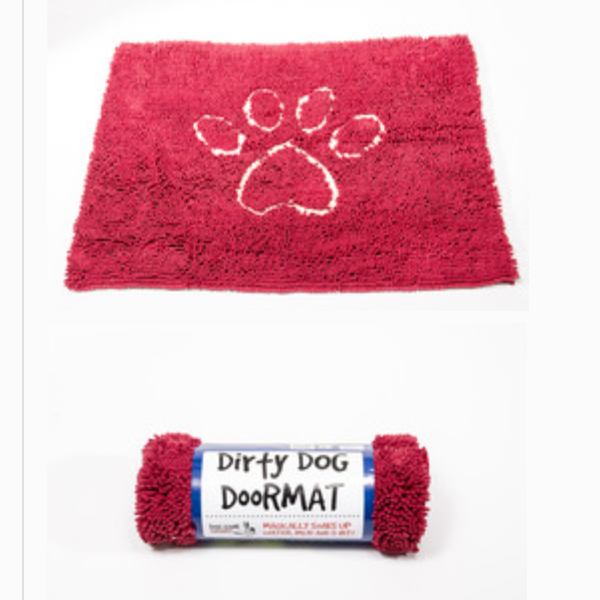 Enter Coupon Code SAVE20 on Checkout and Save 20% off our normal price. 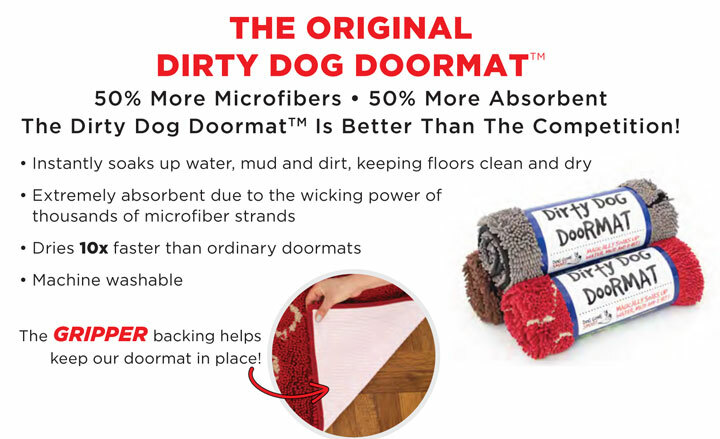 DGS's Advanced Microfiber Technology traps water and mud instantly! 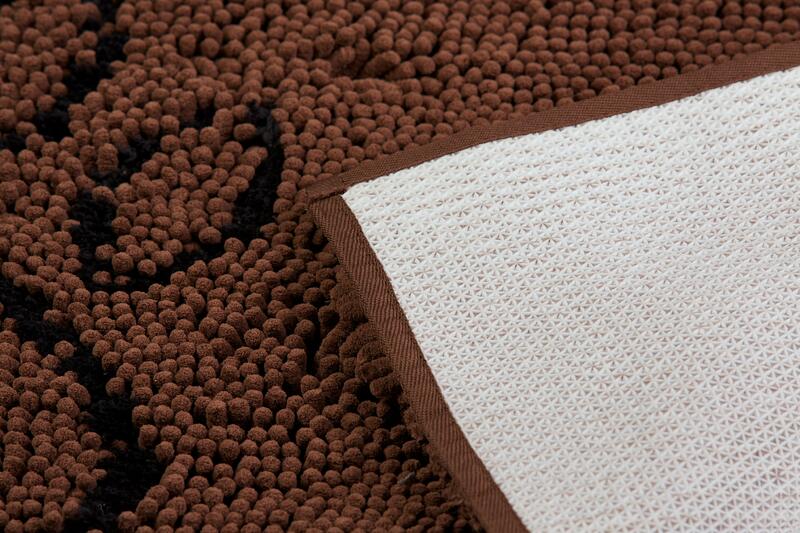 Millions of soft microfibre strands create an extra large super-sponge. 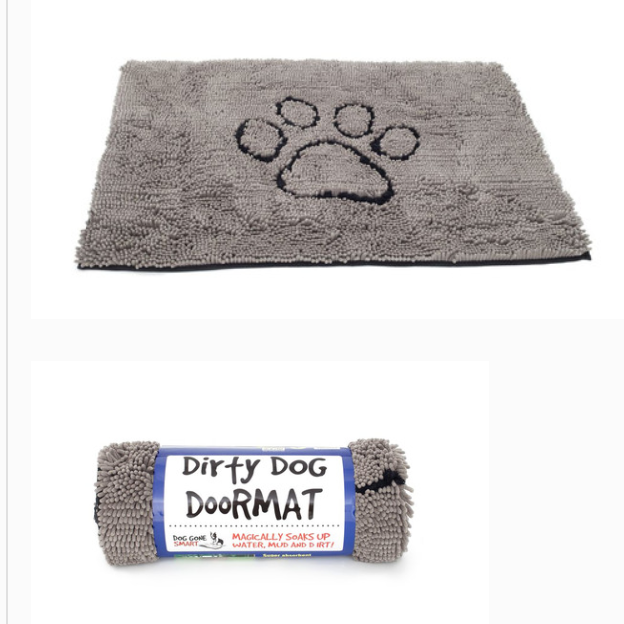 For use just about anywhere. 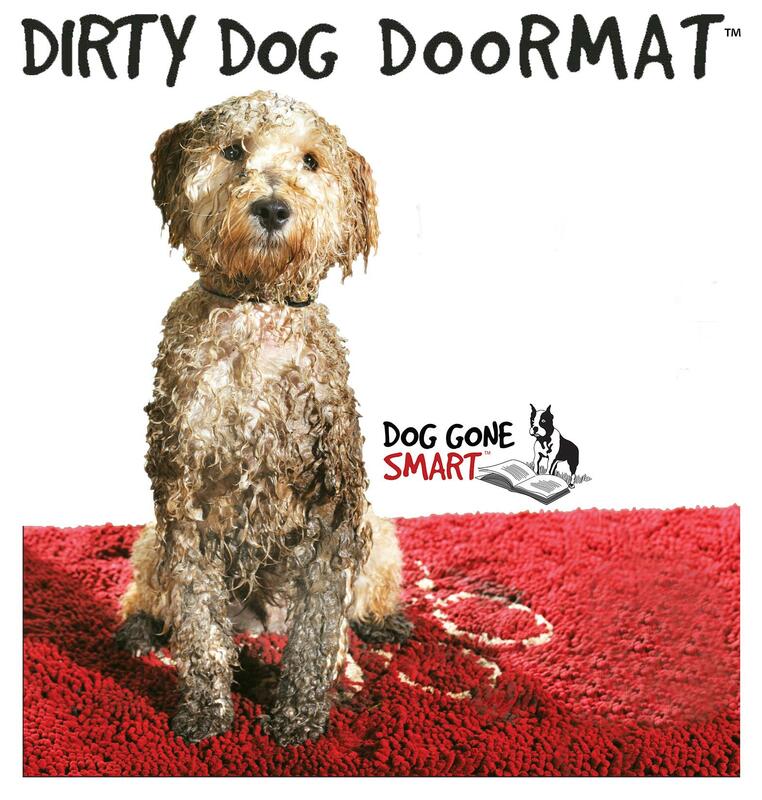 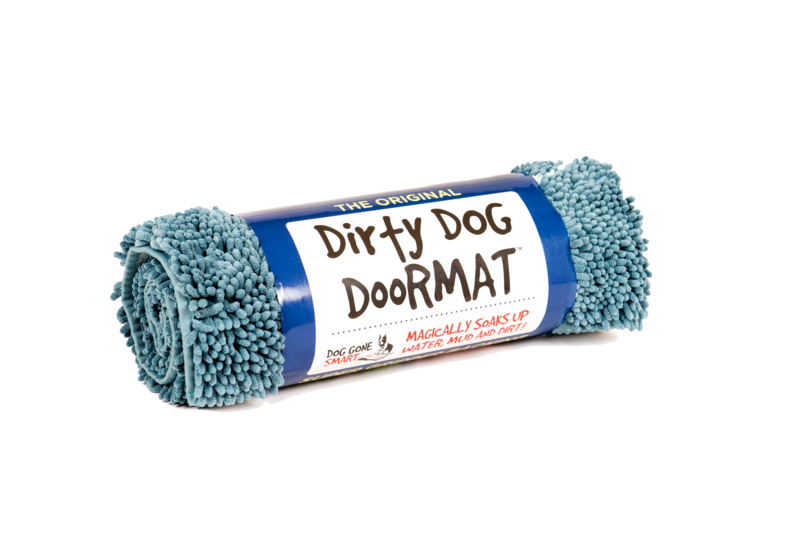 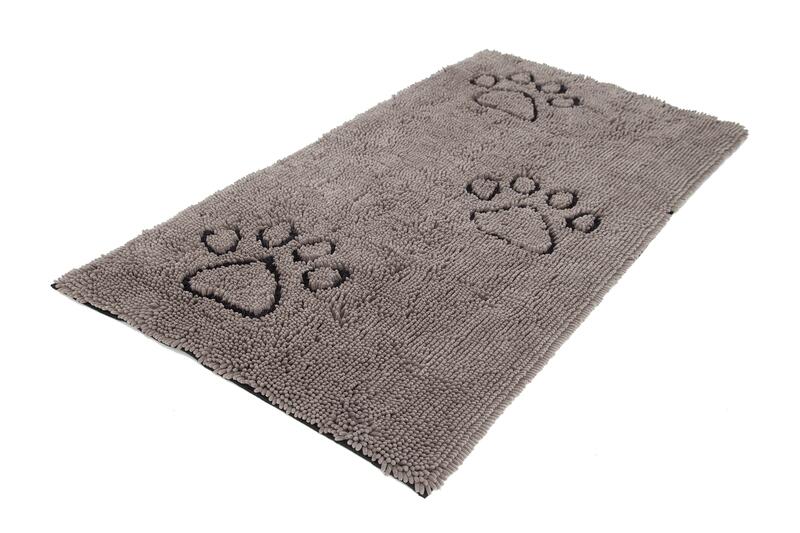 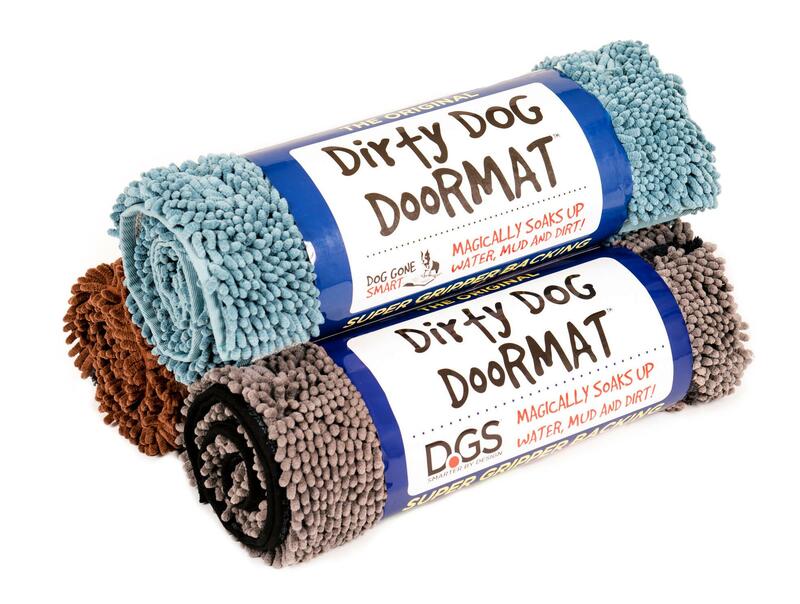 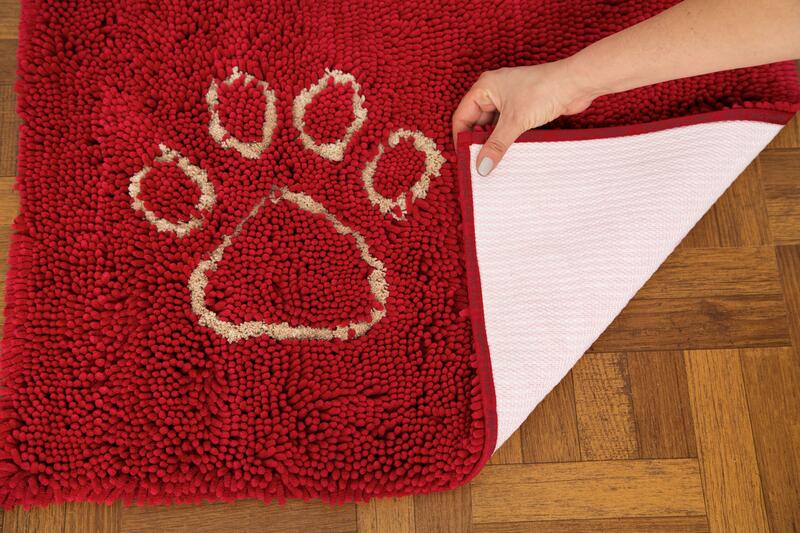 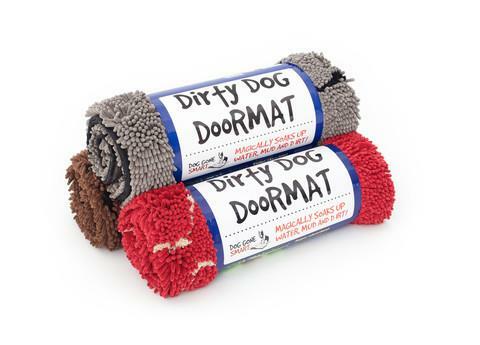 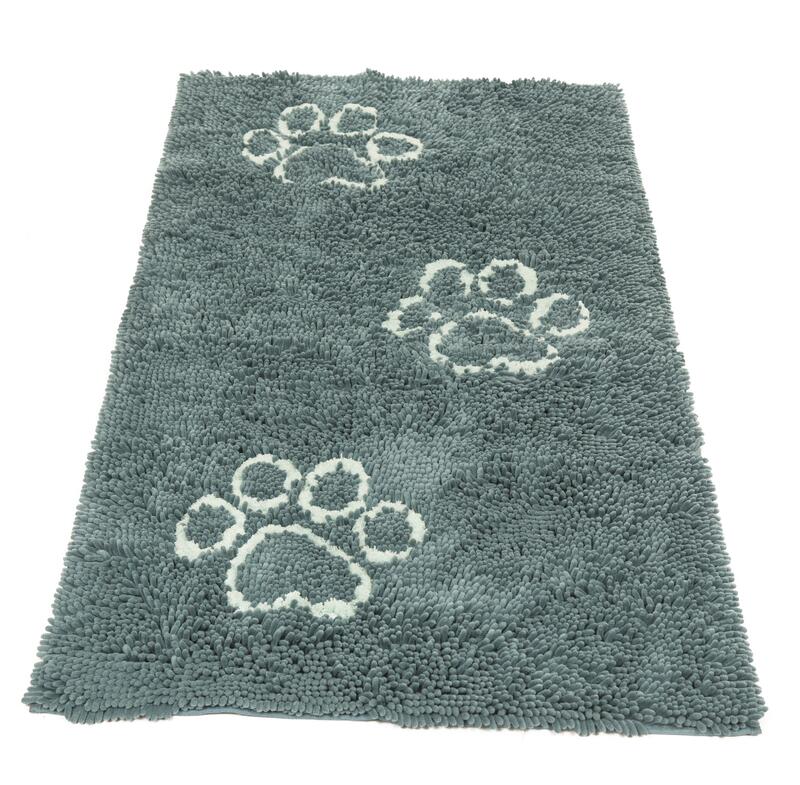 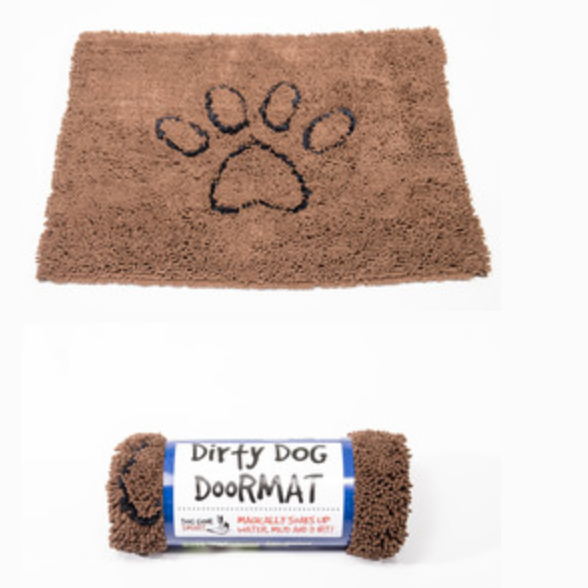 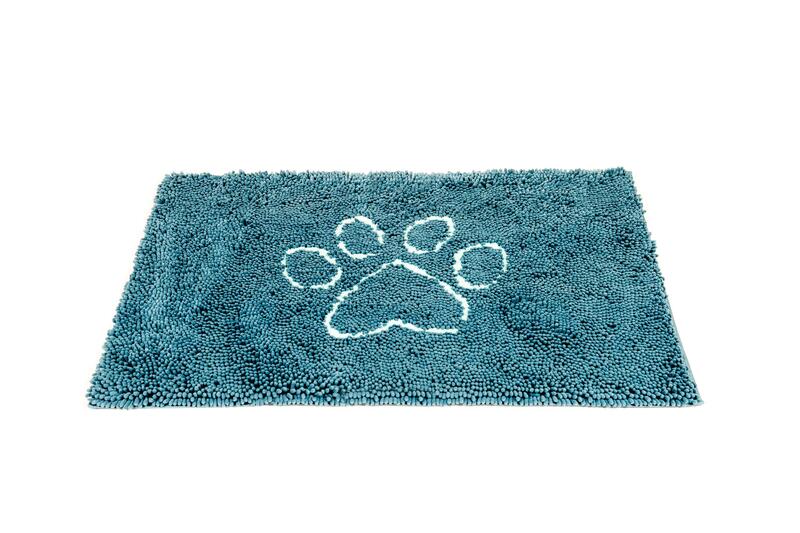 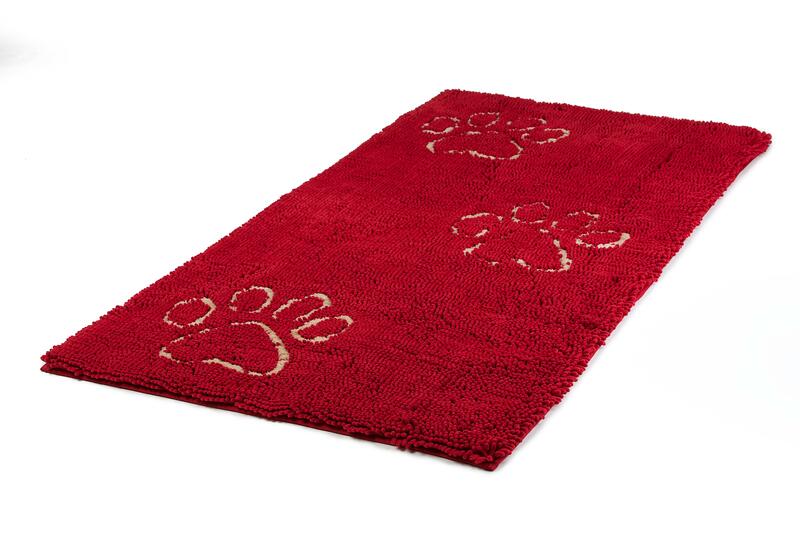 It's more than just a doormat--for use in cars, crates and under food and waterbowls.